89% polyester/11% spandex. 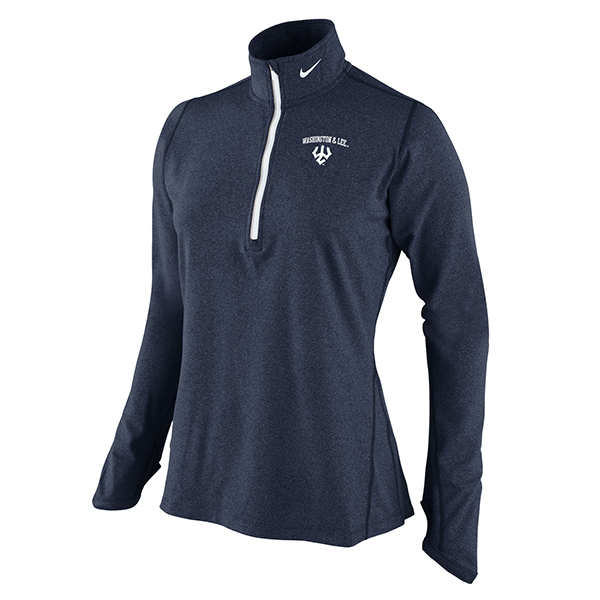 Dri-Fit performance heathered fabric. Reflective taping along center front zipper and back neck for additional safety.